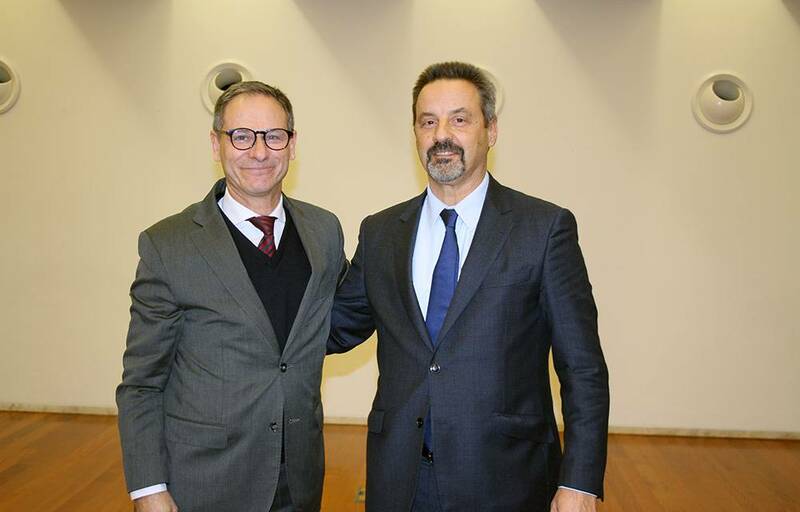 Professor Daniel Traça took office as Dean of Nova School of Business & Economics, thus renewing his mandate leading the school of economics and management of NOVA University Lisbon. 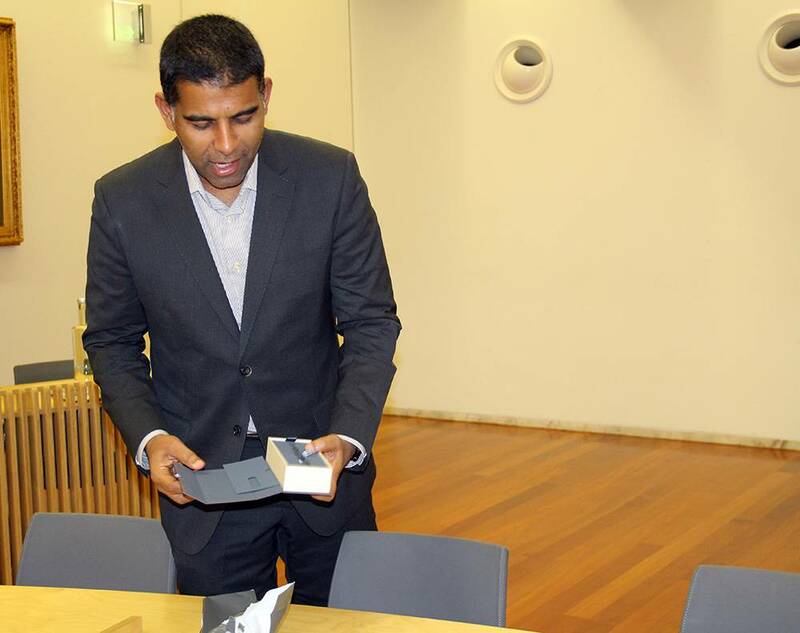 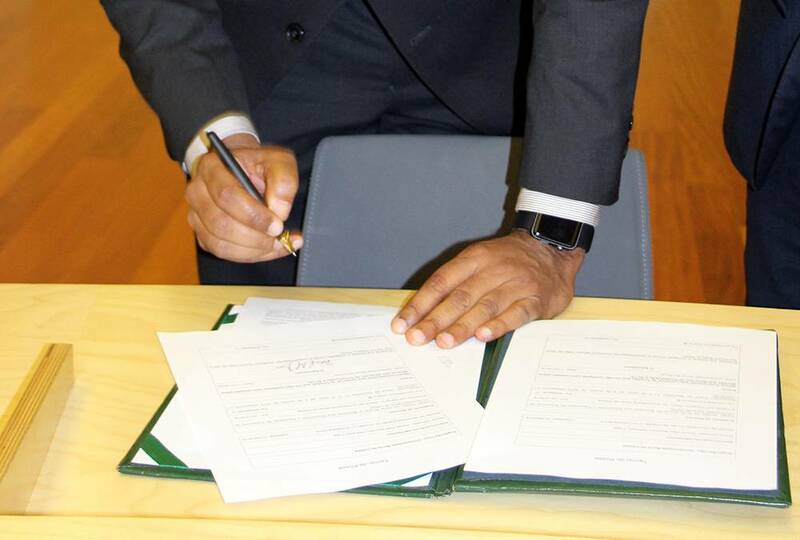 The Professor signed the documents with a pen offered by the students, to whom he dedicated the moment mentioning that “it is with the students and for the students that I have been working over the last years and I am committed to keeping this work”. 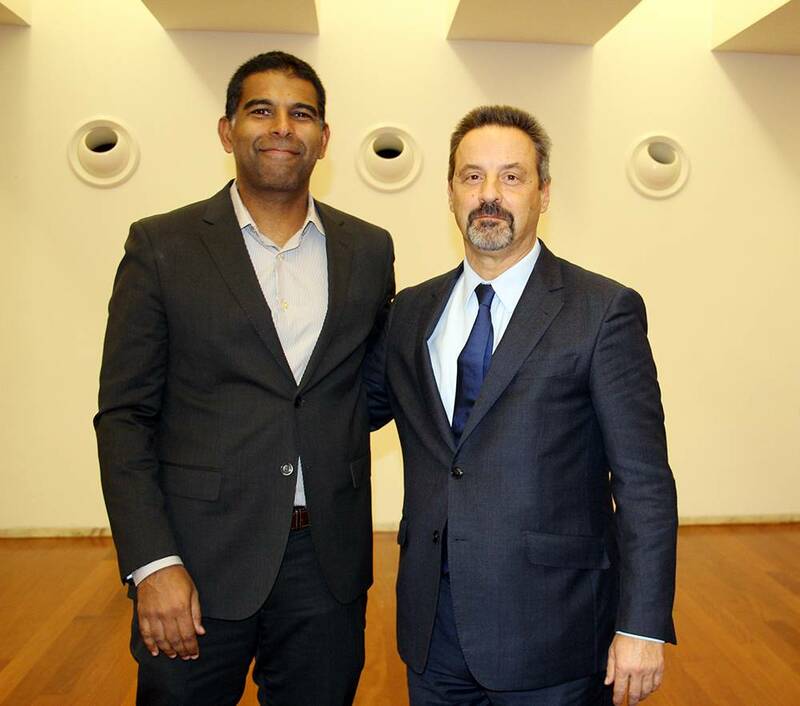 The Rector of NOVA, Professor João Sàágua, wished the continuation of the success of Nova SBE and highlighted the three perspectives guiding Professor Daniel Traça’s action programme – to train global citizens, develop top-notch research and to have a positive impact on society. 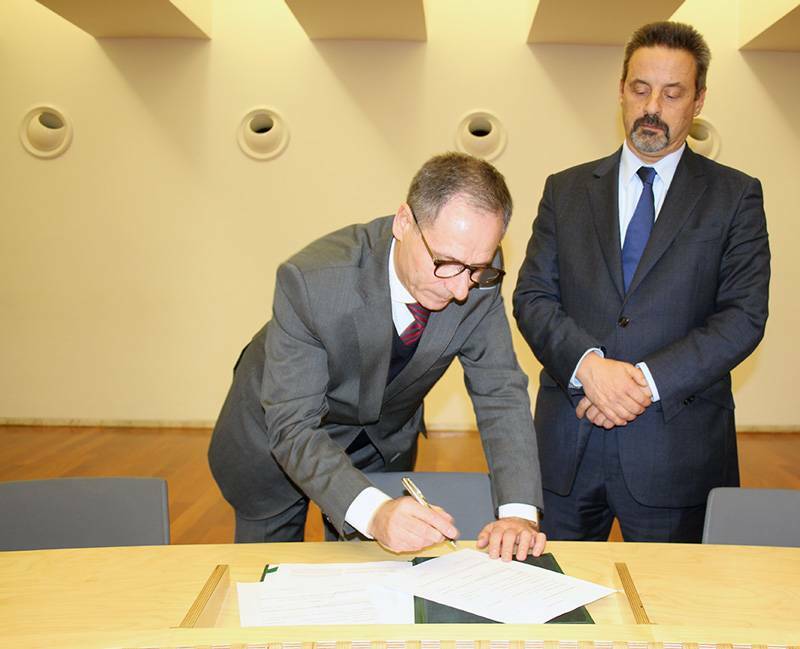 At the same time, the new Administrator of NOVA University Lisbon, Dr. José Branco, also stepped into office with the Rector’s recognition of his “management and public management knowledge, and particularly, knowledge of the administration of public universities that are foundations”. 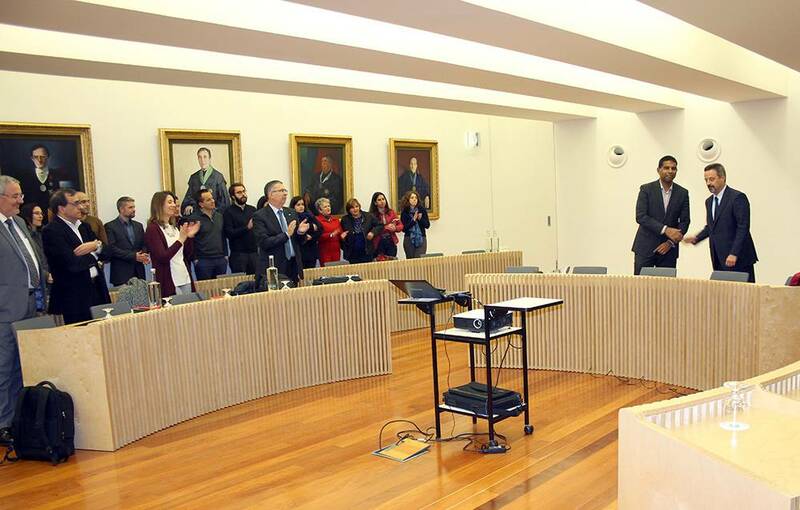 The ceremony took place in the Senate Room of the Rectorate and was attended by the Rectoral Team, the Board of Directors and other representatives of the NOVA academic community.